Fishing is a great way to relax and have fun. When using live bait, baiting the hook can be one of the trickiest parts of fishing. Take a live nightcrawler out of its container. 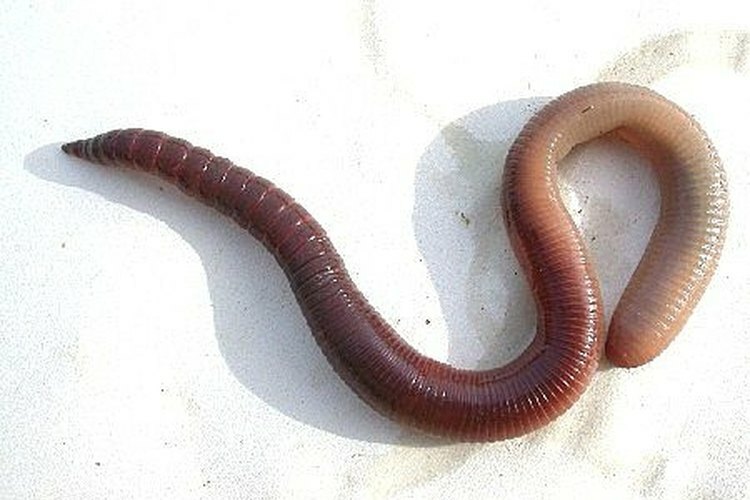 Hold the worm in your non-dominant hand. Using your dominant hand, grab onto your hook. Start inserting the hook into the worm at either the head or tail end. The worm will obviously not like this and may squirm a bit. Make sure you keep a firm grasp. Run the worm down the hook about halfway and out the side of it's body. Push the worm onto the hook a little further. Insert the hook back into the worm on the opposite side it came out. Loop the worm side to side until get close to the end of the worm. The end of the worm may be dangling a bit but this is okay. Push the coils firmly onto the hook. Now you're ready to cast your line out! Good luck! Be sure you get the worm all the way on so that it doesn't fly off on your first cast! Hooks are sharp- watch your fingers!